September signals crisper weather, pumpkin-spice lattes, autumnal hues and, of course, back-to-school. Summer vacation is a fond memory saved on iPhones and lake houses are neatly packed up for next year. It’s time for a new adventure, a change of season. Back to school means adapting to new routines, football games and buying school supplies. Often, it inspires re-organization at home to accommodate backpacks, lunchboxes, homework and science projects. Instead of giving you tips on home organization, our designers at Haven thought it would be fun to send you back to school. We promise you won’t get homework assignments or feel pressure to get an A+. 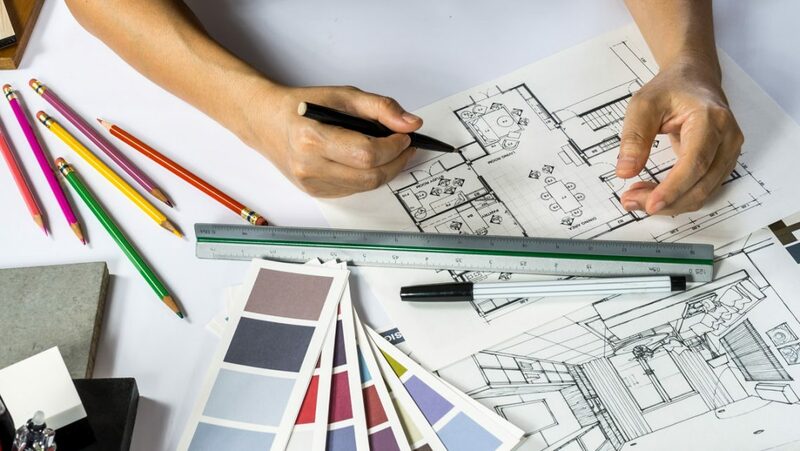 We are simply passing on a little interior design know-how to keep you in-the-know. Tell us about what inspires you most! Think of your windows as a backdrop to your room. Adorning windows can include anything from roman shades, to Venetian blinds, to woven woods, to draperies. Sometimes a room needs the softening effect of draperies, in combination with the light-filtering or privacy offered by woven shades. 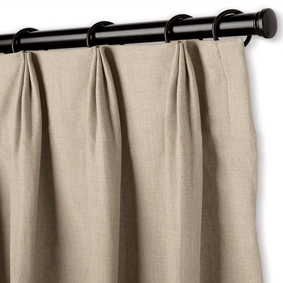 Many updated pleat styles are available when creating custom drapery treatments. Ripple Fold: For a contemporary home, the ripple fold drapery creates a polished look, accentuating the clean lines of a modern space. 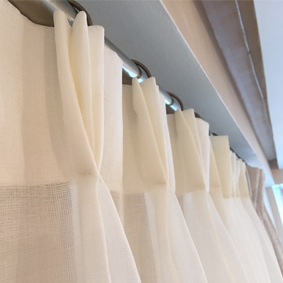 Parisian or European Pleat: Transitional spaces call for draperies that aren’t too fussy, but still look refined. The Parisian pleat, sometimes called European pleat, is the perfect choice. 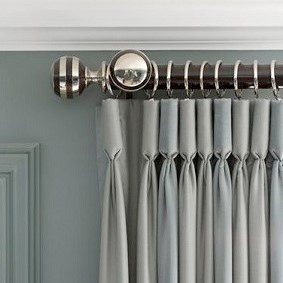 French Pleat: French pleats are used in more traditional settings. This look will bring drama to your room, while providing a heightened elegance. Goblet Pleat: Another distinctive style, used for more formal window draperies is the goblet pleat. This design is especially stunning with satin fabrics. Embellishments: Drapery trimmings such as beaded trims, patterned tapes, fringe and tassels add interesting detail and will remain classic. 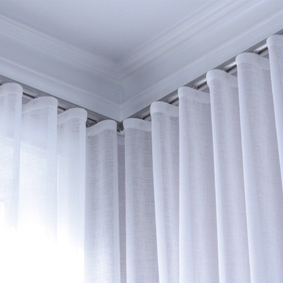 Embellishing with specialty trims creates window treatments that are truly one-of-a-kind. An example of a goblet pleat. An example of a ripple fold. An example of a Parisian pleat. An example of a French pleat. Here at Haven, our designers find inspiration in a myriad of ways. 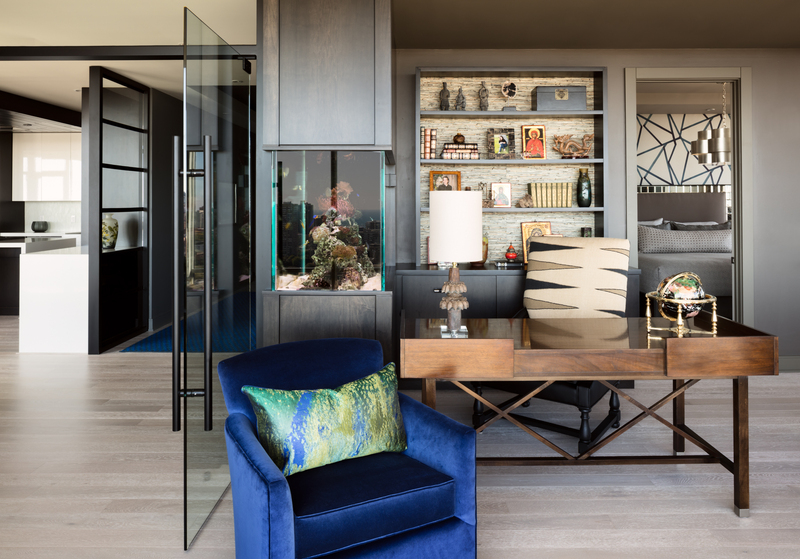 A common step in our design process often involves finding a single, patterned textile and using that as the jumping off point for pulling a room together. The elements which make a textile ideal for a specific space are color, texture, pattern and material. Color: What mood does the color create? Traditionally, neutrals and muted tones are considered calming while bright, vibrant colors are considered energizing. Adding an unexpected color to the mix can create visual interest. Pattern: When mixing patterns of various size and scale, keep the look cohesive by sticking to similar colors and tones. On walls, big-scale patterns tend to have a “shrinking” visual effect and very small, detailed patterns have an enlarging effect. 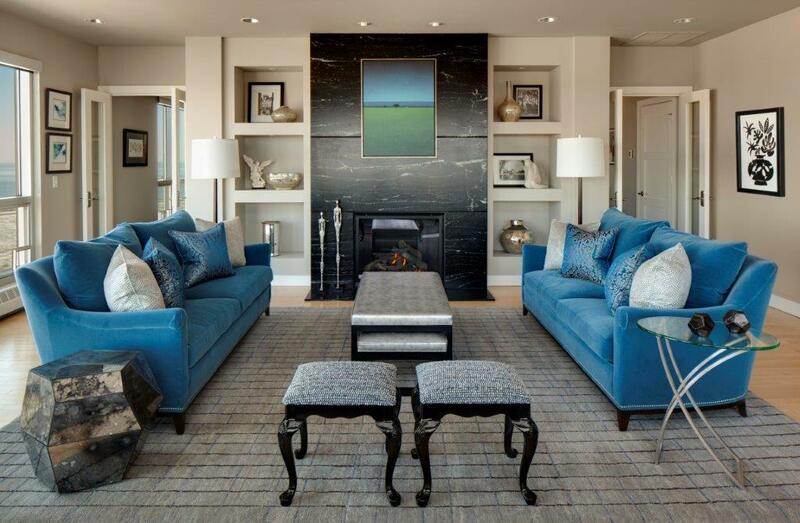 Texture: As with all design choices, our clients’ personal taste leads the direction. Do you want the cool, crispness of cotton or the rich look of plush mohair? Texture adds warmth and interest to a room. Material: What is the function of the fabric? Will it be heavily used upholstery or used solely as a decorative accent? Other functional considerations could be insulation for sound and temperature, as well as opacity for window privacy. Embroidered linen, silks, velvets, crypton…….We are incredibly fortunate to have so many amazing textiles to choose from! As you can see from pleat styles to fabric and wall covering selections the options are endless. This is our area of expertise and we welcome any opportunity to assist you in creating your dream home. Tell us about the most challenging space in your house, we’re happy to offer solutions and continue to teach you along the way. Collaboration is the key to keeping the space authentically yours. Catch us next time for the Fall Market Recap!